With the Anniversary update of Windows 10, a feature of Active Hours automatically delays the restarting of system once updates are applied. The reboot will only take place outside the set Active Hours. 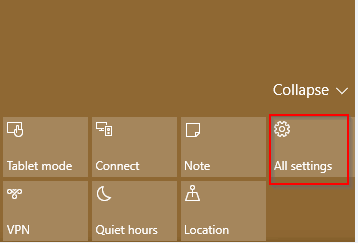 Access the Windows Settings option (click on Action center > All settings). 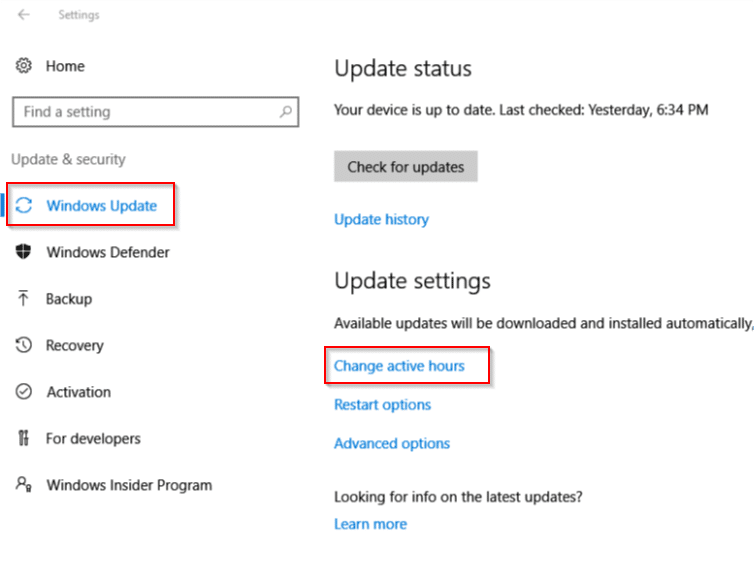 From the Windows Update section, click on Change active hours. Change the time window as needed and hit Save. 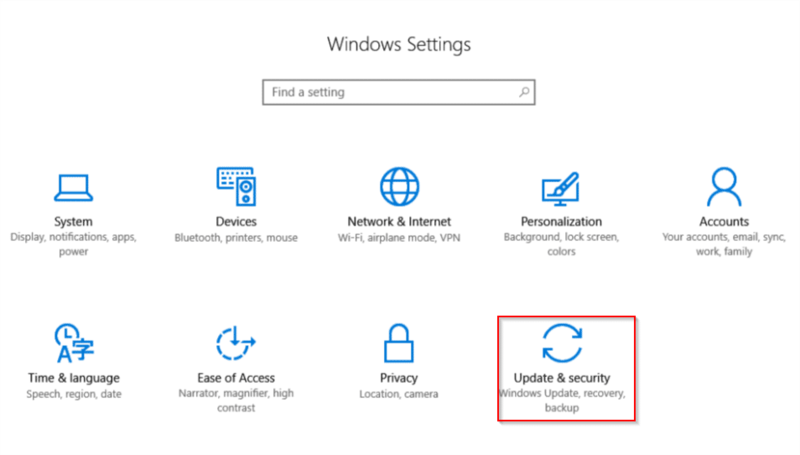 From now on, once updates are applied, Windows 10 won’t automatically restart during the set active hours.